Working closely with healthcare professionals, we understand just how vital lubricants and gels are to many clinical procedures. The very first products we developed were lubricant gels, and we are true specialists in this field, creating highly effective formulations for a range of applications. Our main lubrication and gel brands are OptiLube, OptiLube Active and Vue Ultrasound Gel. Each one is highly regarded by clinicians in the UK and around the world. 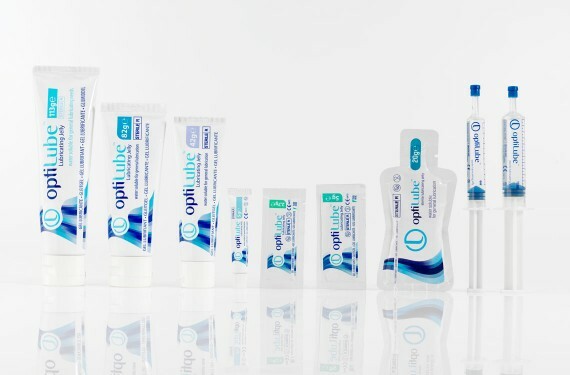 Available in a range of packaging formats, OptiLube provides optimum lubrication in most clinical procedures. And with OptiLube Active, we’ve built on our expertise in urology products to develop a sterile gel specifically for catheterisation – to enhance patient comfort and reduce the risk of infection. 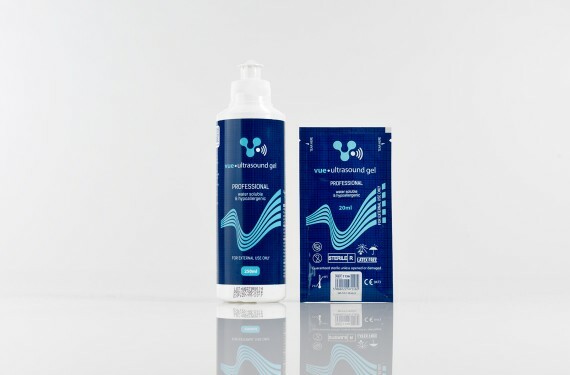 Vue Ultrasound Gel provides optimal transmission in ultrasonic diagnosis, ultrasonic therapy, ECG, EEG and EMG. With each of these brands, we provide detailed product training, to ensure our lubricants and gels bring maximum benefit to many aspects of healthcare. We believe this support is just as important as the products themselves. Our lubrication brands are supported by a series of educational videos. Click here to watch them.